We are recommending Indostar Capital Finance (CMP: Rs 350, market capitalisation: Rs 3,200 crore), the asset financing non-banking financial company (NBFC), as a tactical pick. Primarily, a wholesale financier, it forayed into SME, vehicle and housing finance to de-risk its loan book. The result of its diversification strategy is clearly evident in the changing mix of its loan book in favour of retail assets. To grow its non-corporate book, Indostar acquired the commercial vehicle finance business of IIFL Finance last month. The acquisition of CV finance assets of Rs 3,949 crore have increased Indostar’s total assets book to Rs 11,697 crore and proportion of retail assets to 62 percent of total assets. Indostar’s asset quality has been resilient so far, with overall gross non-performing assets (NPAs) of 0.9 percent as at December 31, 2018. The lender’s real estate (RE) exposure to the tune of 32 percent of its asset book is a contentious issue in the current environment and remains susceptible to cyclical downturns in RE. However, we draw comfort from its prudent risk management and the increasing proportion of retail loans will bring more granularity to the loan portfolio in the medium term. Despite scaling up of its retail infrastructure (distribution network), the lender has managed to improve operating efficiency by following a gradual expansion strategy. Margin has come under pressure, but despite that Indostar enjoys a very healthy earnings profile, with return on assets (RoA) of more than three percent aided by fall in cost-to-income ratio and lower credit cost. Thanks to its initial public offering (IPO) in May last year, wherein it raised fresh capital of Rs 700 crore, Indostar’ overall capital adequacy ratio (CAR) is very healthy (30.8 percent as at December 31, 2018). The large quantum of equity gives it an edge over peers in raising funds and also pursuing inorganic growth, though it has depressed its return in equity (RoE) currently to below 10 percent. Indostar has an experienced senior management team, is sponsored by an institution of repute (Everstone Capital) and benefits from their high level of involvement. R Sridhar, a veteran in vehicle finance business (spent over two decades at Shriram group) is the CEO of the company. While the company is not backed by a big group, the professional and experienced management gives us lot of comfort. 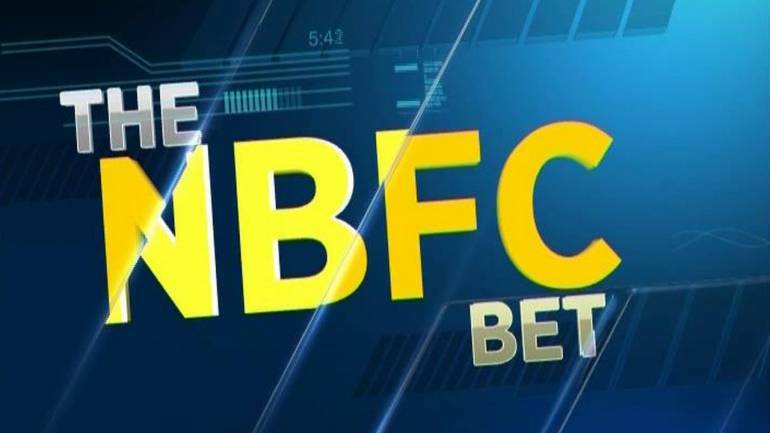 The stock has corrected more than 40 percent from its high following the liquidity crisis that engulfed the NBFC sector. Indostar’s current m-cap is a tad above its Q3 FY19 net worth. At the current market price, the stock is trading below its FY20 estimated book value. From the long list of NBFCs, Indostar stands out for its compelling valuation. The limited history of the company and sectoral concerns may have made investors jittery. However, the current valuation is pricing in most concerns making it a worthy buy.